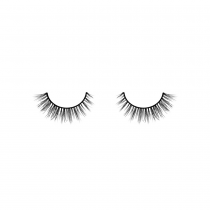 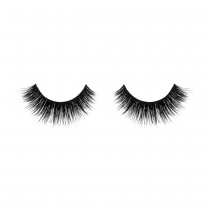 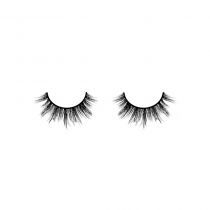 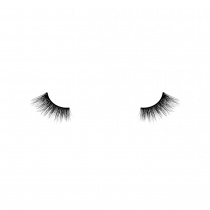 Velour Lashes go far beyond simple fake eye lashes and become a beauty accessory you won't want to do without. 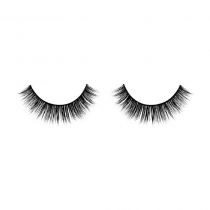 Velour Mink Lashes Are Those Real? Velour Mink Lashes Girl You Craazy! Velour Mink Lashes Hey Shawty! Velour MInk Lashes Guilty, Lashaholic!